Haven’t been doing too much crafting since the timing in my sewing machine went “off”. 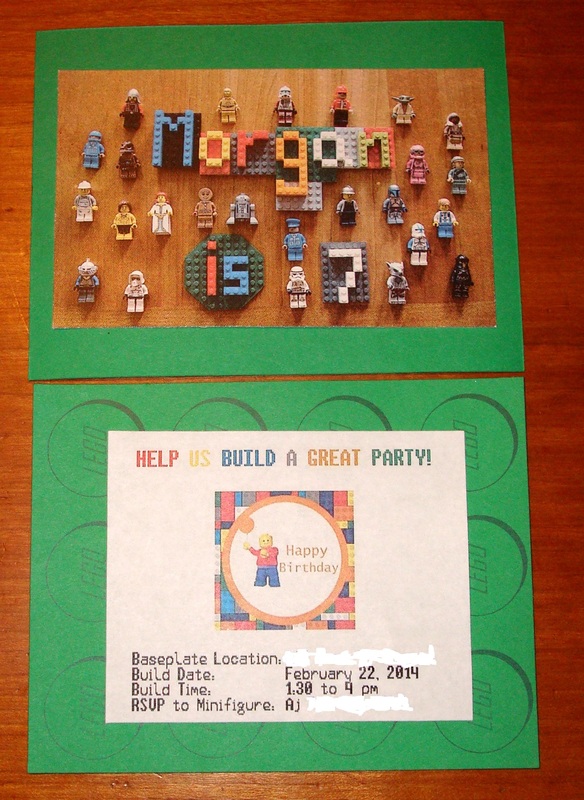 I have got the invitation for my son’s party designed however. The top picture is a photo I took using the boychild’s Legos. 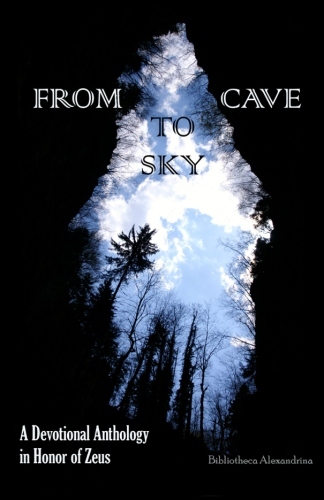 The back ground on the bottom came from here. The imagine on the bottom was a free printable but unfortunately I can’t find it. I also got the font by googling free Lego fonts. 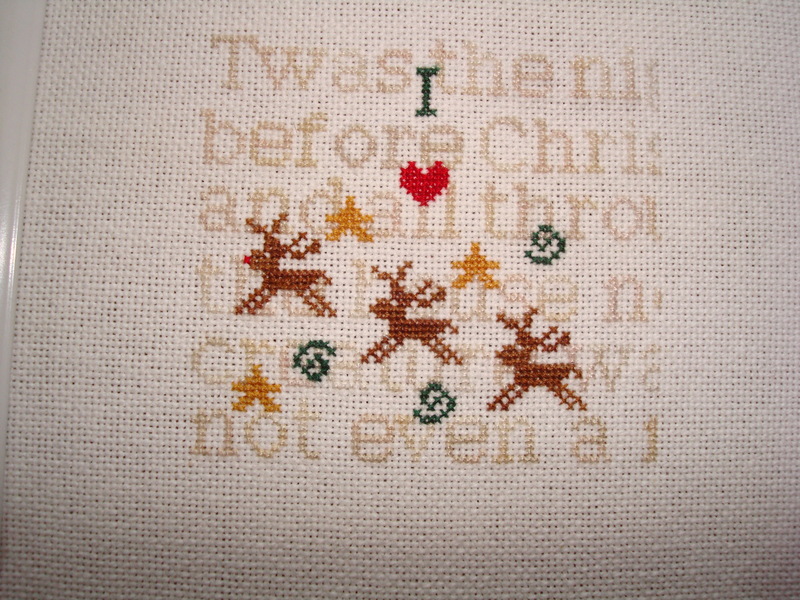 Chart from a Just Cross Stitch Christmas magazine. Stitched over one. I have one or two more ornaments I’d like to see stitched but I’m running out of the desire to do them…as I really hate stitching something out of season.